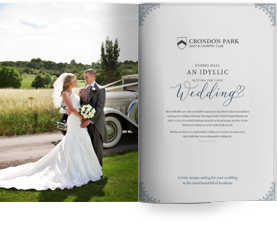 Choosing a wedding venue can be difficult but we’re here to help you find the perfect location for your dream wedding. Finding a venue for your wedding ceremony and reception is one of the most important elements of wedding planning. 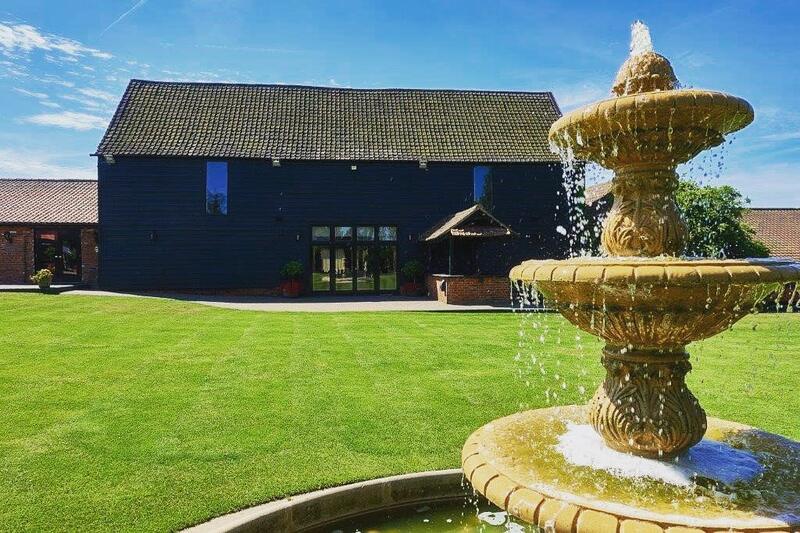 There are lots of great wedding venues in Essex, but how do you narrow down the search and find the one that’s right for your big day? When it comes to choosing your perfect wedding venue, location is a key consideration as this can have a big impact on the rest of your wedding plans. Think about how easy it is to get to the venue and, if you have guests attending from other parts of the country, check that there is enough overnight accommodation at the venue itself or nearby. If not, you may need to put on buses to transport guests at the end of the night. Finally, don’t forget to look at the venue’s setting. Essex is home to many acres of beautiful countryside, and choosing a venue that makes the most of these scenic surroundings is sure to give a boost to your wedding photographs. The venue and catering are likely to make up the bulk of your wedding spend, so before you start your venue hunt, it’s essential to work out your wedding budget and decide how much you are happy to spend. Once you have that figure in mind you can then start looking at venues that fit inside your price range. Don’t forget that some venues may offer discounts for mid-week or off-season weddings, so if you can be a flexible you will often find that your budget stretches a little further. When looking at potential venues, it’s easy to get carried away by the romance and excitement of it all but, as boring as it may sound, it’s important to think practically. Decide beforehand how many people you want to invite, and make sure that your preferred venue has the capacity to comfortably accommodate all your guests. After all, there’s nothing more disappointing than falling in love with a venue only to realise that you’d have to cut your guest list by half! It’s also worth thinking about what you want to happen on the day and whether the venue is able to satisfy any specific or unusual requirements that you might have. Taking the time to do some research will make your search for a wedding venue much easier. To help you narrow down your search, look at wedding magazines, online directories, and ask for recommendations from family and friends. Once you have a venue in mind, it’s always worth reading reviews from previous clients to see if they had a good experience. Industry awards and accolades can also be a good indicator of quality and good customer service, especially those voted for by members of the public. As we’ve said, it’s important to be practical when looking for a wedding venue. However, practical considerations aside, what you’re really looking for is a venue that gives you ‘the feeling’. If you get butterflies in your stomach the minute you walk through the door and you can’t possibly imagine getting married anywhere else, then you’ve probably found your ideal wedding venue.